Very pleased with the quality work from Chinese Translation Pro! The ordering process is quick and easy, not to mention the professionalism! A North American translation and interpretation agency devoted entirely to the Chinese language - Chinese Translation Pro. Chinese Translation Pro is a full service translation and interpretation agency designed to assist individuals and corporate clients with a wide assortment of Chinese translation services in Simplified as well as Traditional Chinese characters. Once translated, documents are delivered in a variety of electronic formats to meet your needs. Our clients include Fortune 500 companies, leading marketing agencies, and respected law firms. We know that there are many Chinese translation service providers to choose from but what sets us apart is our complete dedication to the Chinese language. The founder of Chinese Translation Pro, as well as our talented staff of Chinese translaters and interpreters invite you to click your way through every aspect of our website and see for yourself why we are the service that even our competitors rely on for seamless translations. We can provide Chinese certified cranslation services, and we can also translate websites into Chinese. Please contact us for certified Chinese translation services. 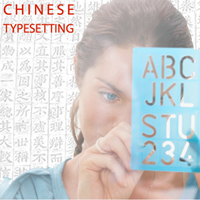 Are you looking for free Chinese translation? 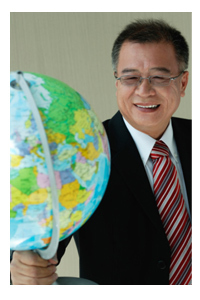 We offer discounted Chinese translation and free Chinese translation for Non Profit Organizations. Click the above image to dowload Chinese Translation Pro's Guide to Having a Safe, Memorable Trip to China or the Essential Chinese for Travelers PDF file. 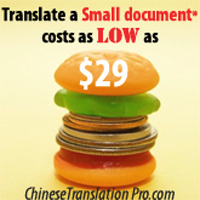 Chinese Translation Pro supports Non-Profit Organization by providing discounted Chinese Translation services. We provide Pro Bono free Chinese translation to some selective partners and projects.